Based on true events, Dorothy May tells the story of a strikingly beautiful young woman who discovers she is not the biological daughter of the man and woman she knows as her mother and father. Defiant, angry, and determined, she sets out to discover who she really is. DBeginning in the late 1940s in Atlanta, Georgia, we follow her legacy into the present day. orothy finds herself entangled in relationships that only further complicate her search for a forever family. Like her supposed mother, the heroine of Chapman’s first novel, Madam May, Dorothy sometimes makes questionable choices in her life journey, yet we yearn for her to find fulfilling family she so desires. Writing has always been an important part of Dr. Janet Chapman's life. Her many career paths have all included elements of writing. 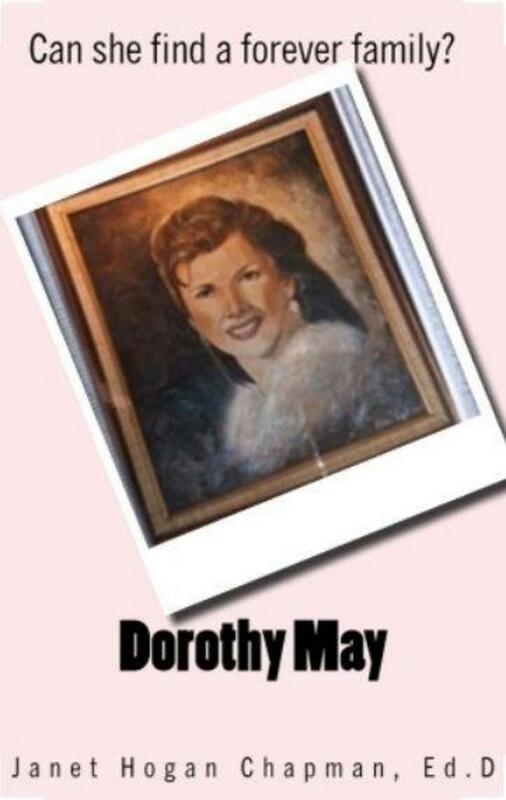 She enjoys reading family sagas set in the south, and her latest book, Dorothy May, is based on true events and reflects this passion. Janet was born and raised in Atlanta and draws on family stories for her writing. She has held several professional positions that give her a broad view of life. 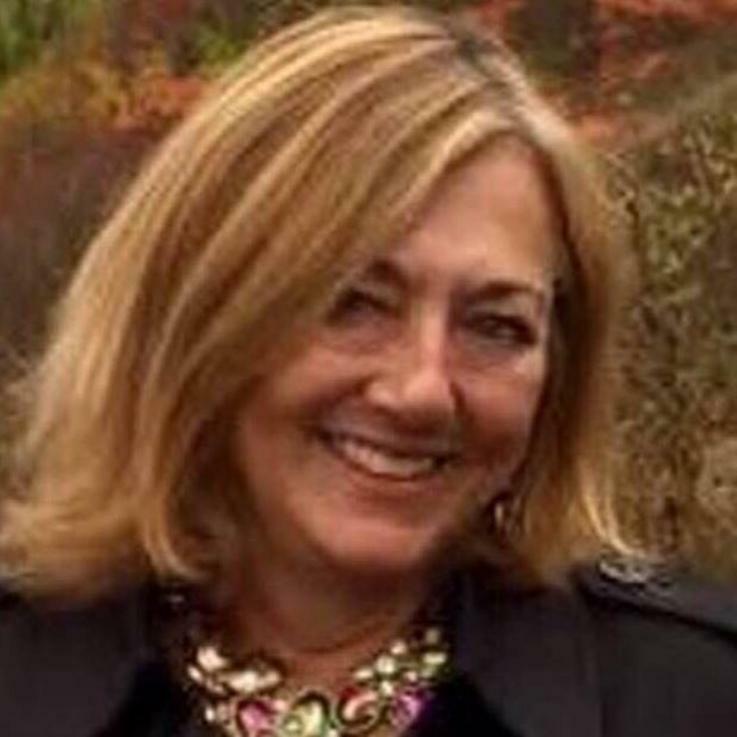 Now semi-retired, she focuses specifically on writing. She lives with her husband just outside of Atlanta, Georgia and enjoys reading, movies, traveling, writing, genealogy, and spending time with family. She is a self-described bohemian Southern Belle who strives to empower all women to be strong, no matter their circumstances.